Observatory Heights - Century Communities custom unit with $41,000 in Upgrades! 19 mo. old. Northern Views and a Front yard!! 2 car garage with easy street parking! Convenient Laundry room/Mud Room from Garage entry! 2nd level features an open concept with the executive kitchen, custom granite countertops, engineered floor, and a chef’s pantry! Abundant cabinetry is placed throughout the kitchen, including the large meal prep island with USB ports! Modern fireplace, large walk-out balcony and built-in metal Pérgola is as equally desirable for hosting. 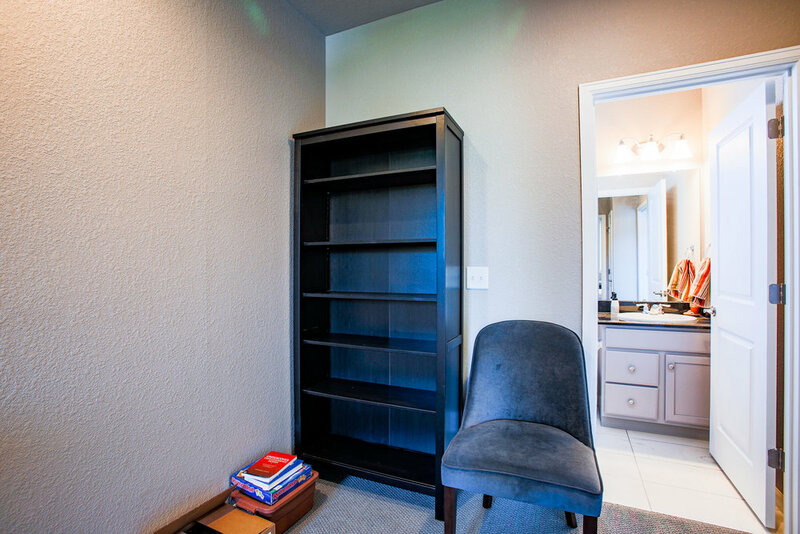 The upper level of this modern townhome has space for a large multi use landing, perfect for a work desk, and is adjacent to the 2nd bedroom. 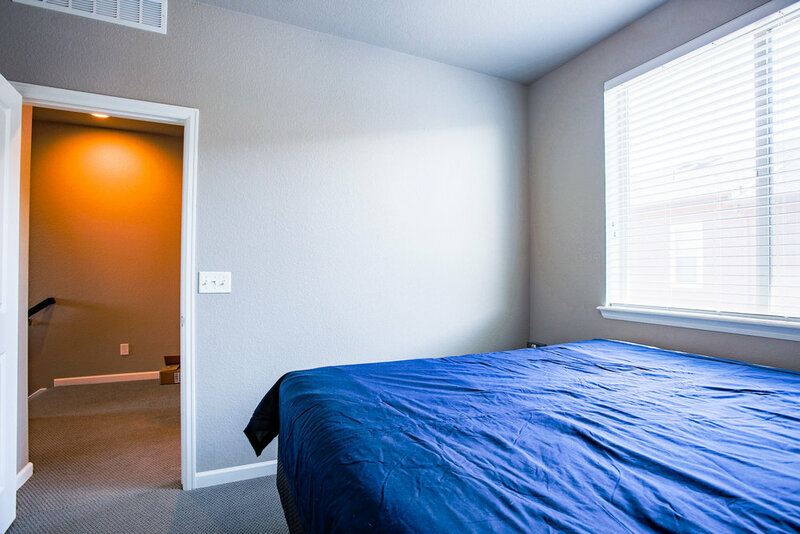 The master bedroom, with private views to the (north) includes a dual sink counter space and walk-in closet. Maintenance free, the front yard is taken care of by the HOA, as well as water bill! 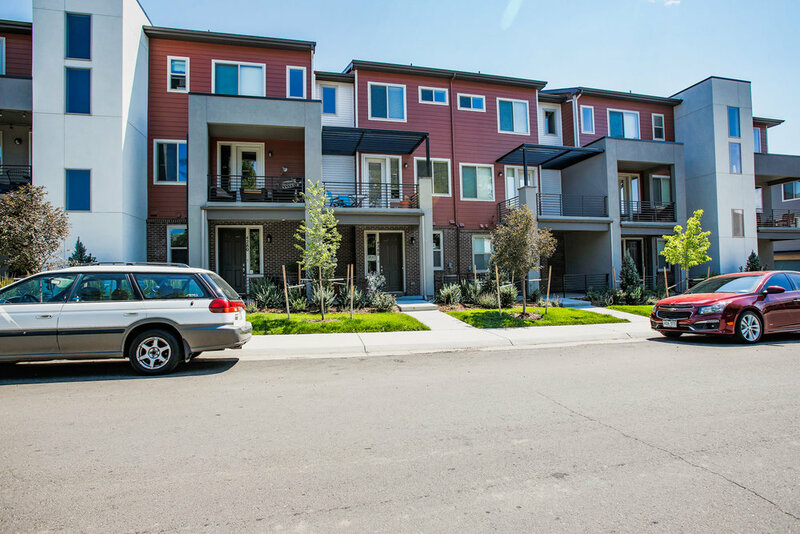 Walking access to Light Rail, the Observatory Park, DU, shops and restaurants! CHECK OUT THE CUSTOM WEBSITE!